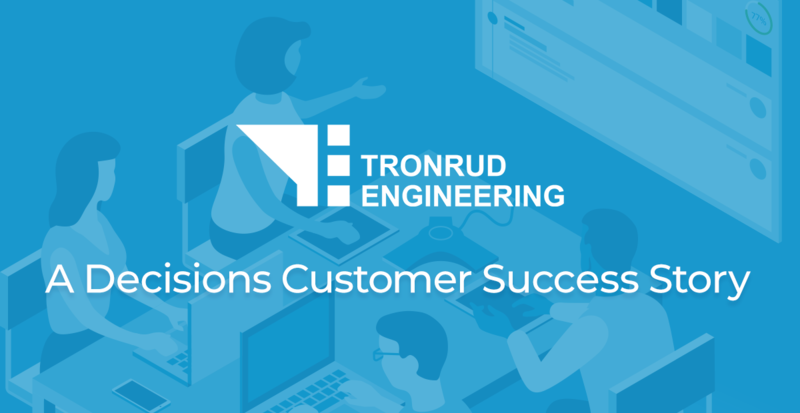 Norwegian industrial engineering company, Tronrud Engineering, uses Decisions to extend Office 365 with a meeting management solution that enables the organization to plan, organize and follow-through for more success meetings. 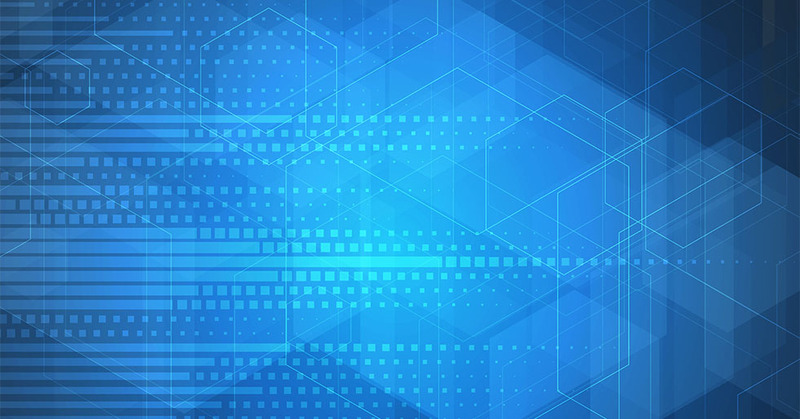 Read the complete case study on the Microsoft Better With blog. 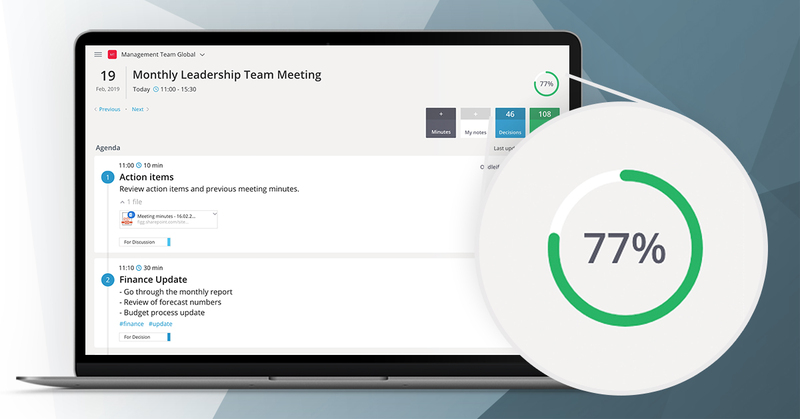 This article is part of a series to introduce you to the team members who help our customers plan, organize and run successful meetings. 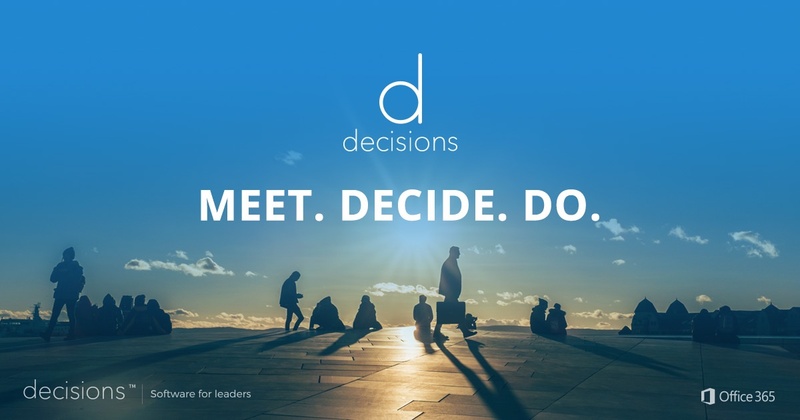 This article is the first in a series where we’ll introduce you to the team behind Decisions, helping your company plan, organize and run more effective meetings. 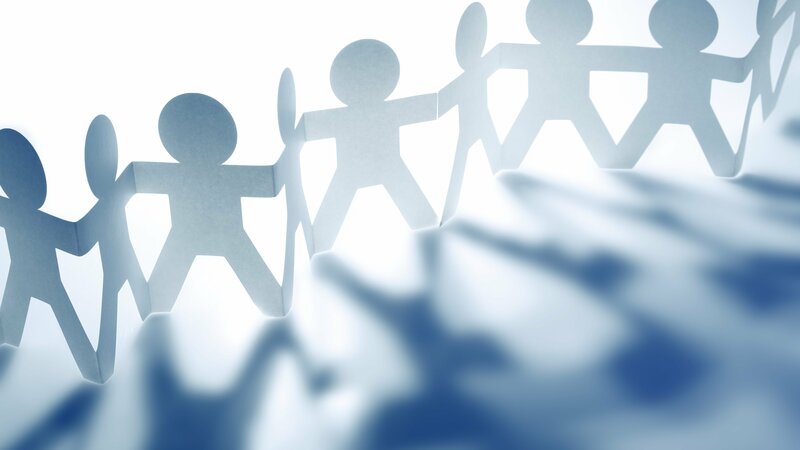 Want to join a successful startup? 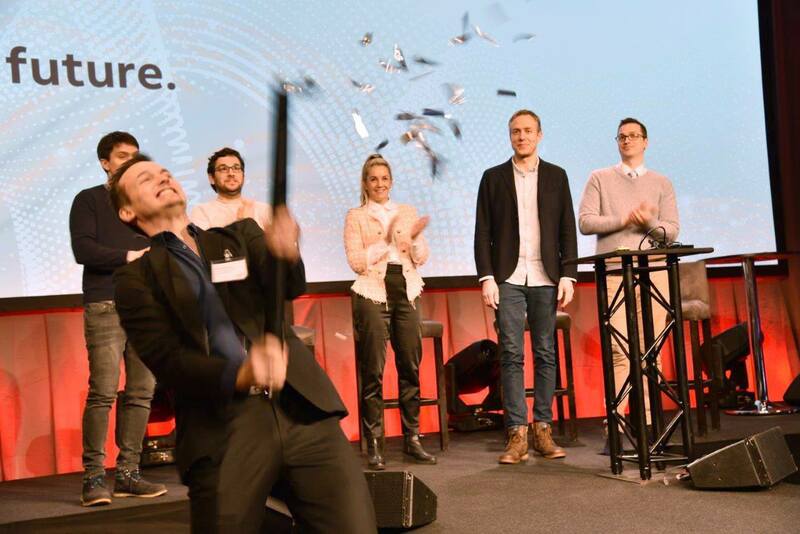 We are proud to have won the pitching contest at the ABB Leadership Conference.